Welcome to French Valley Cafe. Flying high since 2000! 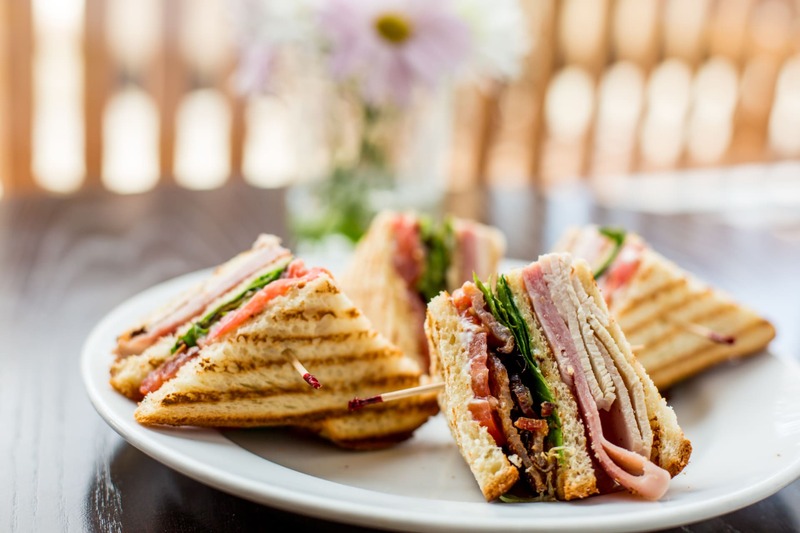 Locals and visitors from all around make French Valley Cafe their favorite landing strip for fantastic food, neighborhood hospitality, live entertainment, and a view that is an experience to behold. Located at French Valley Airport, enjoy breakfast, lunch or dinner while watching planes take off and land. The Café also hosts a full bar and weekly entertainment. Far more than an exceptional restaurateur, Owner Darci Castillejos, is an honored Navy Chief Petty Officer. Awarded a Navy Commendation Medal, Afghanistan Campaign Medal, as well as NATO Medal earning her Expeditionary Warfare Specialist qualification in recognition of her outstanding service! This Naval Veteran shows that the sky's the limit when it comes to fine food and atmosphere! $2 Beers, Wine, Well Drinks, Shots - 3:00pm Sharp! With the purchase of an adult meal. All day house win is only $3.50. Chardonnay, Merlot, and White Zinfandel. Prime Rib Dinner 4:00pm - Close. Brunch Menu & Bottomless Mimosas 8:00am - 2:00pm.